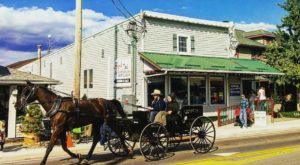 One of the most beautiful parts of Ohio Amish Country, this rural town is home to a little more than 3,000 people. 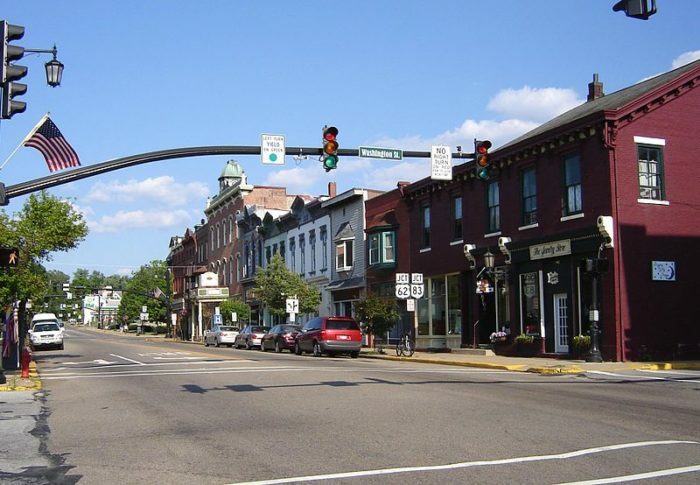 It serves as the county seat of Holmes County, one of the most scenic counties in all of Ohio. 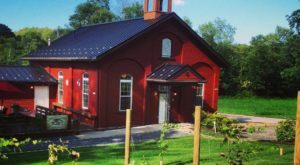 While you're here, there are a few must-stops, such as Yoder's Amish Home. 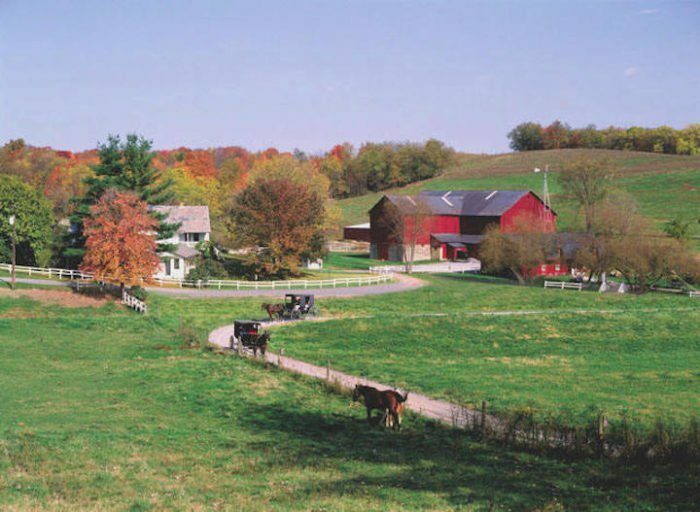 This gorgeous 116-acre Amish home and farm is open to the public from April 23 - October 22. Guided tours of the barn and houses will temporarily take you back to a simpler time. You'll also learn all about the history and customs of the Amish faith. Yoder's Amish Home is located at 6050 SR 515 Millersburg, OH 44654. 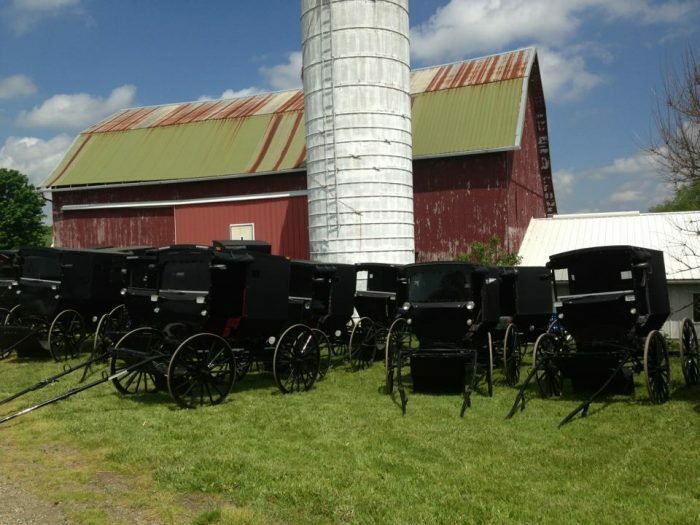 Amish Heartland Tours also offers some great tour options, including bus tours and back road tours. 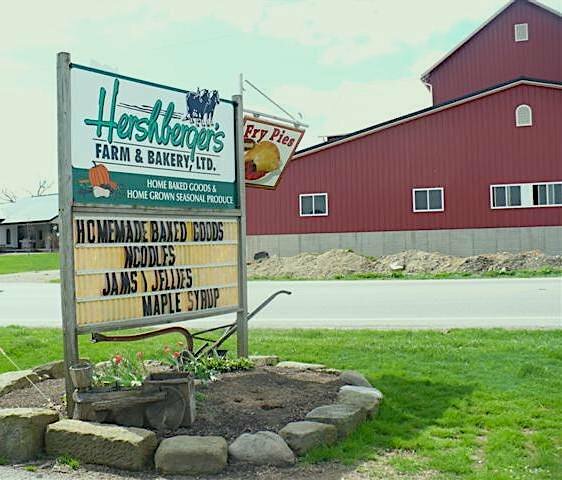 Hershberger’s Farm and Bakery is the perfect day trip destination or stop when you're exploring Millersburg. The heartwarming setting itself is enough to make you stop and stay while. But it's the goodies inside that make it really worth the trip. (The fry pies and the cinnamon rolls are simply irresistible.) 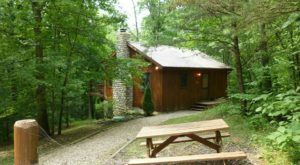 You'll find it at 5452 State Route 557, Millersburg, Ohio 44654. 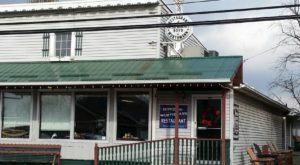 You certainly won't have a hard time finding some delicious restaurants in Millersburg. 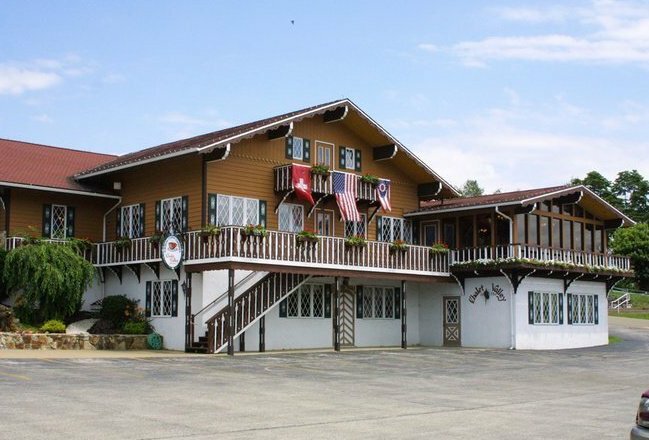 Enjoy authentic Swiss, Austrian and American cuisine in the heart of Holmes County at Guggisberg's Chalet in the Valley. 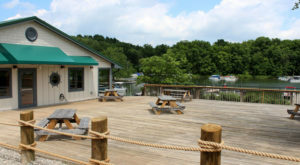 It is located at 5060 OH-557, Millersburg, OH 44654. 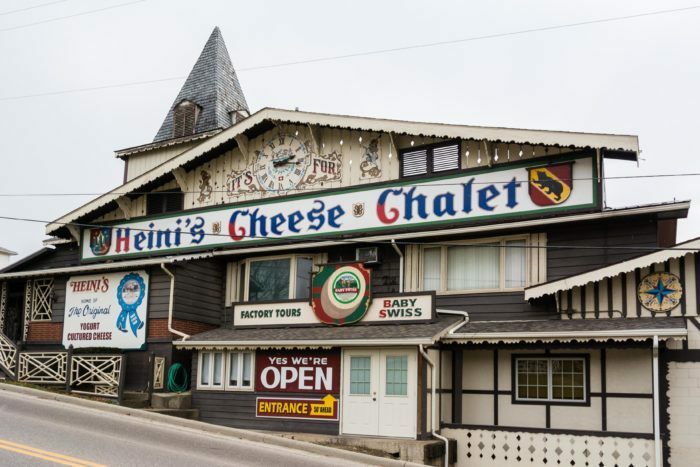 And if you're a cheese lover, you simply can't leave town without visiting Heini's Cheese Chalet. A cheese lover's dream come true, this charming store and factory is a must-stop. You'll learn all about the history of cheesemaking and enjoy free samples of cheese among more than 50 varieties of cheeses. Heini's Cheese Chalet is located at 6005 Co Hwy 77, Millersburg, OH 44654. 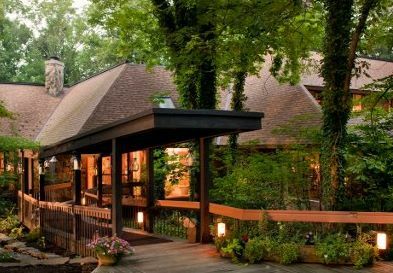 For overnight accommodations, The Inn at Honey Run features unique suite options, such as the earth-sheltered Club Level Honeycombs. It's a truly charming getaway, where relaxation and upscale casual dining abound. You'll find it at 6920 County Rd. 203, Millersburg, OH 44654. 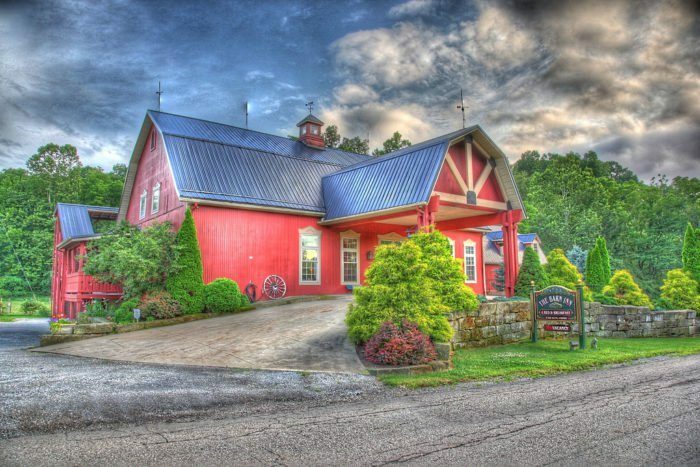 The Barn Inn is another picture perfect place to stay while you're exploring the area. 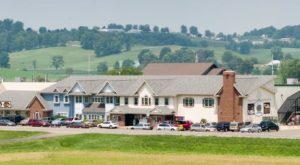 As an added bonus, the formerly Amish inn-keepers can give you firsthand insight into the culture and Amish faith. The Barn Inn is located at 6838 County Road 203 Millersburg, OH 44654. 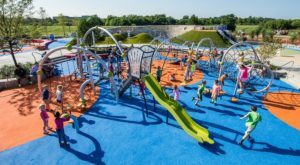 Have you ever been to Millersburg before? If so, we want to know what your experience was like! 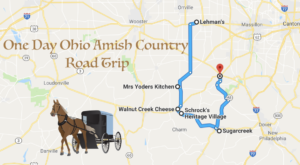 For more Ohio Amish Country getaway ideas, check out our previous article: See The Very Best Of Ohio Amish Country In One Day On This Epic Road Trip.